Solve-RD uses the RD-Connect Genome-Phenome Analysis Platform (GPAP) to analyse exome and genome sequencing data of rare disease patients. Phenotypic information (HPO-based) is being collected using PhenoTips. 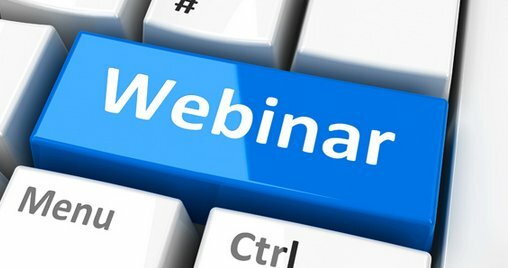 We are now organising two webinars to train clinicians, scientists and bioinformaticians on how to submit and analyse data using GPAP. We will show how you can create PhenoTips entries and explain the different steps to submit your data to the RD-Connect Genome-Phenome Analysis Platform. There will be time to answer your questions. We will show how to use the RD-Connect Genome-Phenome Analysis Platform to analyse your data and explain the different functionalities and settings of the platform. There will be time to answer your questions. The Solve-RD project has received funding from the European Union’s Horizon 2020 research and innovation programme under grant agreement No 779257.